Kiln dryers are used to dry a variety of powdered materials for purposes as diverse as food production to building materials. 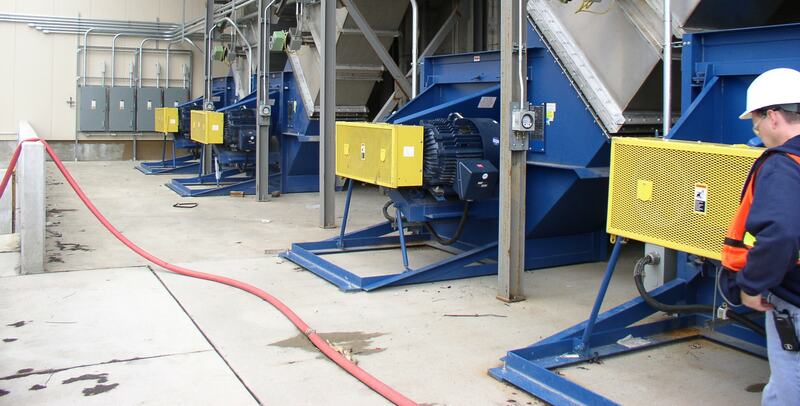 The fans used in these dryers remove the high moisture content by forcing heated air across the material. 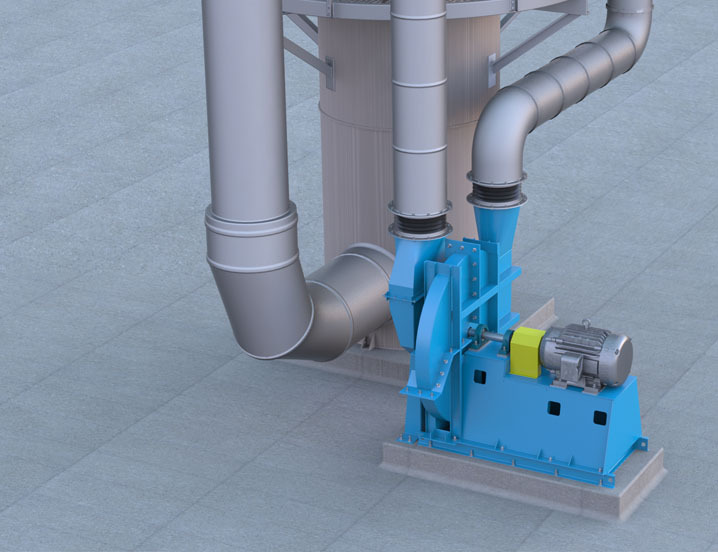 Kiln drying applications for the cement industry use our fans to move large volumes of gas through the kiln system and thoroughly dry the cement to lumpy nodules called clinker. Many of these fans require special materials and features to withstand a wide range of operating conditions associated with these environments. Twin City Fan offers the most comprehensive line of fans and can manufacture any fan to your exact specifications and performance requirements.